Marinda Branson Moore, 1829-1864. 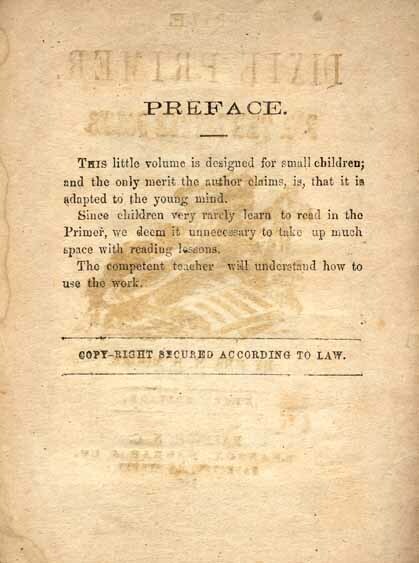 The Dixie Primer, for the Little Folks. The Dixie Primer, for the Little Folks. Raleigh, N.C.: Branson & Farrar, 1863 [i.e., 1864].